Our Product Partner FOBA has productive and economic answers to meeting UDI requirements. Unique Device Identification (UDI) was made law in the US as part of the Food & Drugs Administration Amendment Act of 2007. 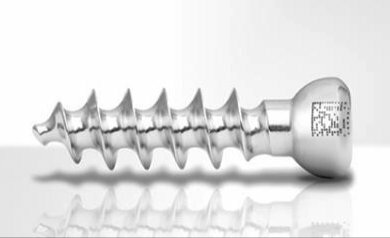 Its mandate is to ensure that medical devices e.g. heart valves, stents, hip/knee implants, etc, carry a unique identification code. This code will identify the device through distribution and use and include the lot or serial number specified by the FDA. The aim is to improve patient safety by helping to identify counterfeit products and assist staff in distinguishing devices that look the same but have different functions. UDI is also intended to facilitate and improve the recall process and generally increase efficiency through the medical sector. It’s catching . . .
What the FDA dictates in the US soon becomes common practice in Europe. But in production terms, complying with this law is not without its complications. 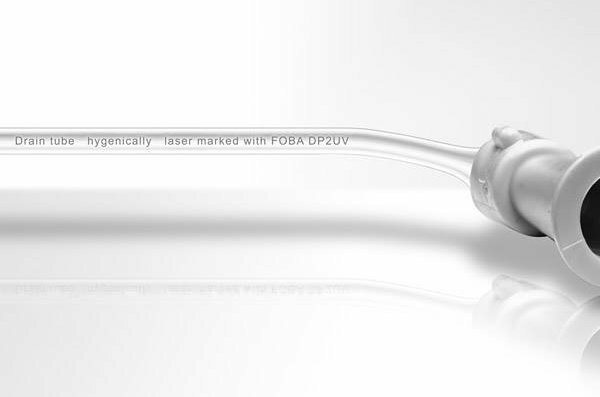 However, as the only laser manufacturers to offer a medical marking system that can mark and read a UDI code at the same time, our partners FOBA provide unique solutions. Solutions that are time saving, traceable, accurate and scrap reducing. The well-established IMP camera system automatically detects the component to be marked and its position and aligns the marking or engravings accordingly. It’s ideally suited for repeatable and automatic serial production giving consistent premium quality markings, measurable reductions in scrap and more economic efficiency and productivity. The Point & Shoot™ (through the lens) camera system is used to manually position the marking required. The system views the marking area, creates an image of the product and then displays it on the user interface. Through ‘drag and drop’, the operator can then place the mark exactly where it’s required. Like IMP, the benefits are reduced scrap, more economy, efficiency and productivity and absolute precision.